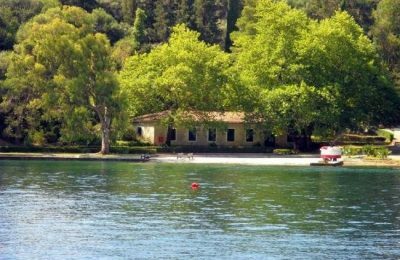 The Eastern Macedonia-Thrace Region has presented a spatial plan, which aims to attract investments and establish a strong tourism brand. 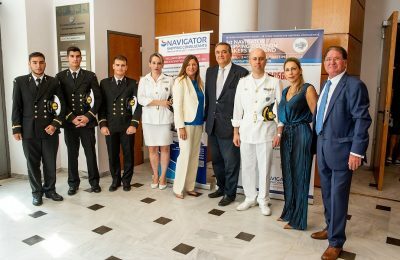 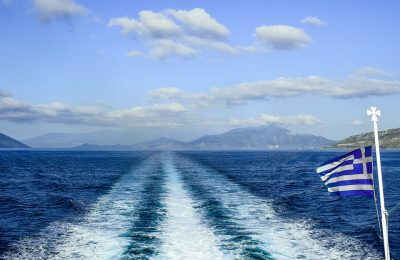 The Greek Shipping Ministry is looking to improve the ferry experience of persons with disabilities when traveling in Greece. 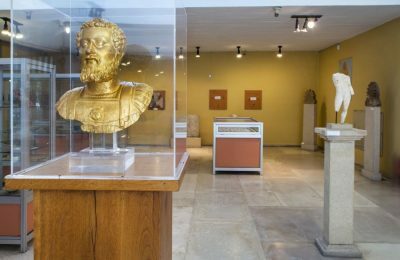 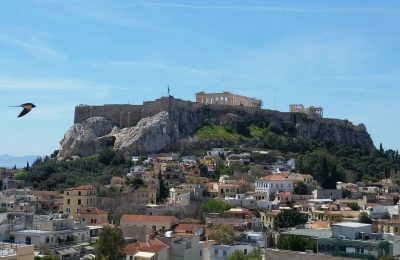 Archaeological sites and museums in Greece will remain closed on Thursday, October 11, due to a 24-hour strike announced by state guards. 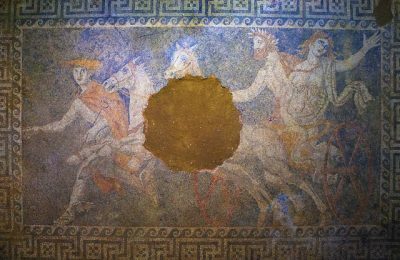 Dozens of visitors had the chance to enter the largest tomb discovered in Greece, at Amphipolis, which dates back to Alexander the Great’s era. 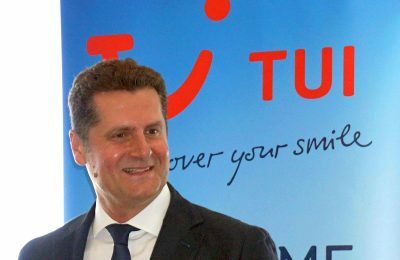 Michalis Mavropoulos has stepped down from his position as regional director for the East Mediterranean of TUI Destination Services and resigned from TUI Group. 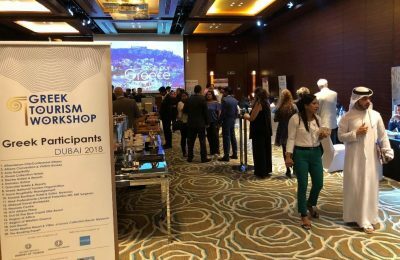 Aiming to attract more high income travelers to Greece, the Greek Tourism Workshop will hold events in the Asian and Arab markets in 2019. 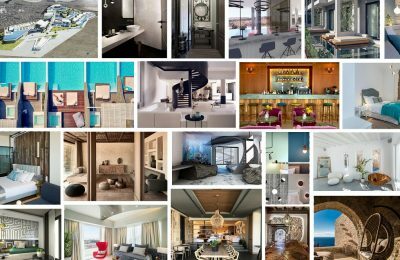 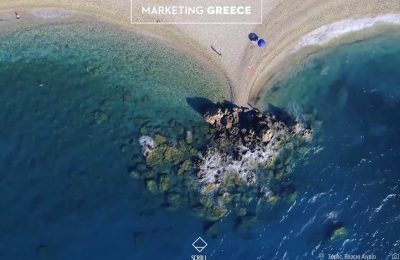 Marketing Greece, a private marketing company for Greek tourism, has redesigned its website as part of its plan to revamp its corporate image and promote its philosophy. 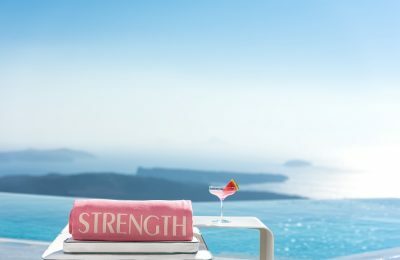 Grace Hotels this month is becoming "Gracefully Pink” to support the Hellenic Association of Women with Breast Cancer “Alma Zois”. 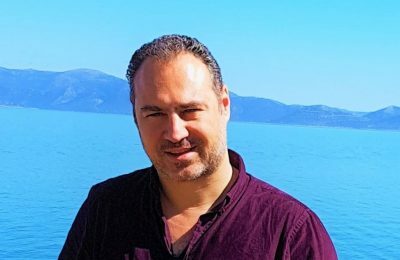 George Papadopoulos introduces the Xenia Resorts & Villas brand, a collection of summer resort properties in Greece. 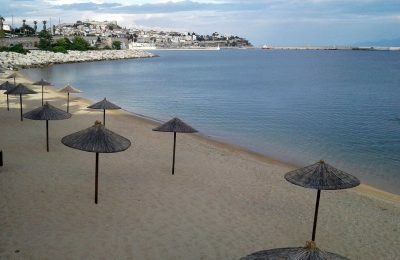 Δύσκολο το έργο της κριτικής επιτροπής ανάμεσα στα 30 επικρατέστερα ξενοδοχεία των Hotel Design Awards 2018.